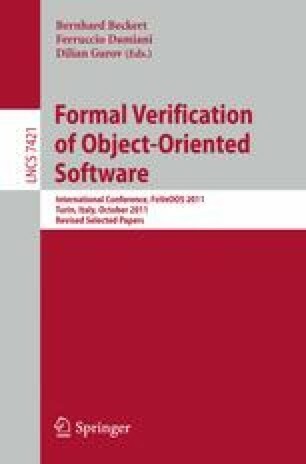 Though the use of formal methods for software verification has progress tremendously in the last ten year, its take up in industry has been meager, but with the right emphasis this could change dramatically. Software certification standards have started to take formal methods seriously as an alternative to testing. By focusing on practical issues such as common specification languages, adaption to industrial processes for safety certification, scalability, training, and synergies between tools, common reservations about using formal methods could be lain to rest. This could help formal methods become the center of software engineering in the coming decade.